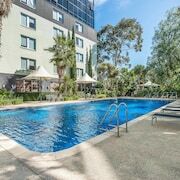 Which hotels are closest to the Braybrook airport? 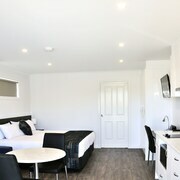 Where to stay near top Braybrook attractions? What kind of hotels are in Braybrook? 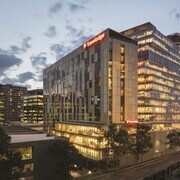 Which hotel chains are in Braybrook? Budget-minded travelers will find good deals in Braybrook, and many visitors are sure to appreciate the shopping, gardens, and restaurants. 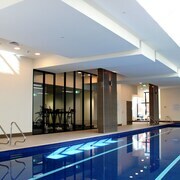 Tourists can also enjoy the city's sporting events and spas. 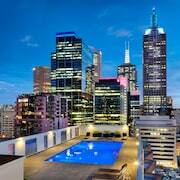 Top sights around the area include Melbourne Cricket Ground, St. Kilda Beach, and Flemington Racecourse. Melbourne Cricket Ground, St. Kilda Beach, and Flemington Racecourse are some of the notable places to visit in the surrounding region. 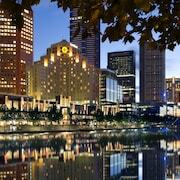 Additionally, in the area you'll find Melbourne Zoo and Etihad Stadium. 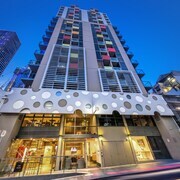 Discovery Parks – Melbourne - This 3.5-star cabin features an outdoor pool, free WiFi, and free parking. 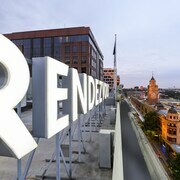 It's a favorite with Expedia travelers for its family-friendly amenities and overall value. 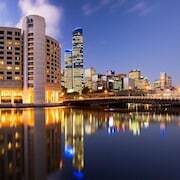 Outside the city, popular places to see include Queen Victoria Market, located 5.8 mi (9.3 from the heart of the city, and SEA LIFE Melbourne, which is 6.1 mi (9.8 away. 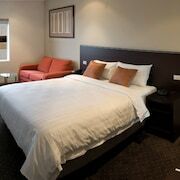 What are the most popular hotels in Braybrook? 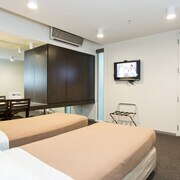 Are there hotels in cities near Braybrook? 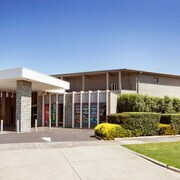 Explore Braybrook with Expedia.com.au’s Travel Guides to find the best flights, cars, holiday packages and more!